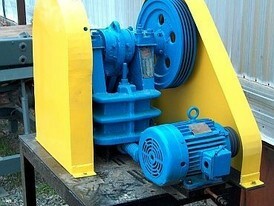 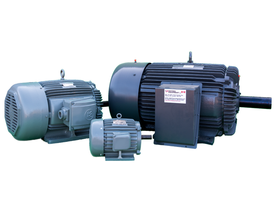 Savona Equipment is a motor starter wholesale supplier worldwide. 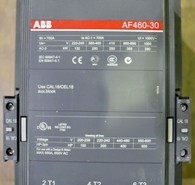 We buy, sell and consign a wide range of starter brands and sizes. 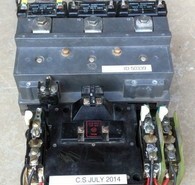 The main type of starter is an AC Magnetic Motor Starters, commonly known as Motor Starters. 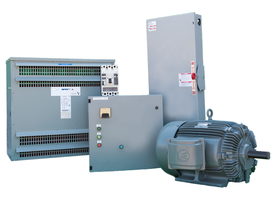 These starters are commonly used and often, the term Motor Starter is used in reference to the AC Magnetic Motor Starter. 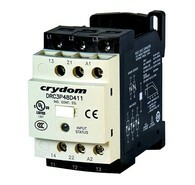 Motor starters offer some additional capabilities that include remote and automatic operation. 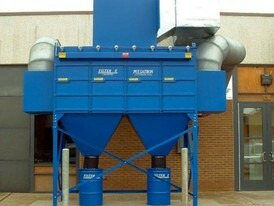 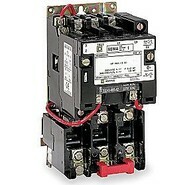 Starters are made from two building blocks, Contactors and Overload Protection. 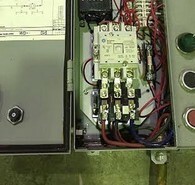 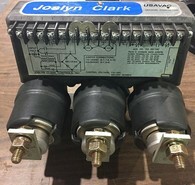 The Contactors control the electric current to the motor. 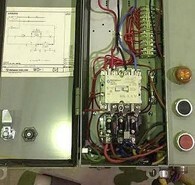 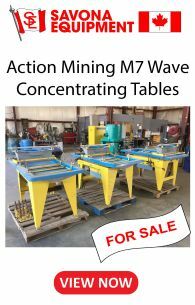 Their function is to repeatedly establish and interrupt an electrical power circuit. 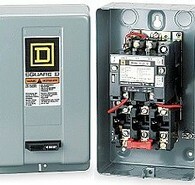 The Overload Protection protects motors from drawing too much current, overheating, and from literally "burning out". 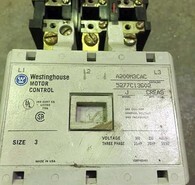 Please view our full starter inventory or contact us with all your electrical requirements.